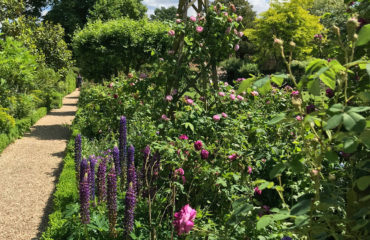 This new garden tour visits private gardens around the very attractive countryside that borders the two counties. 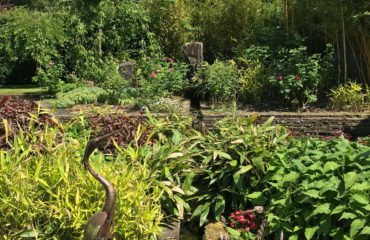 All the gardens are very different, have superb planting and are cleverly designed to give all year round interest. 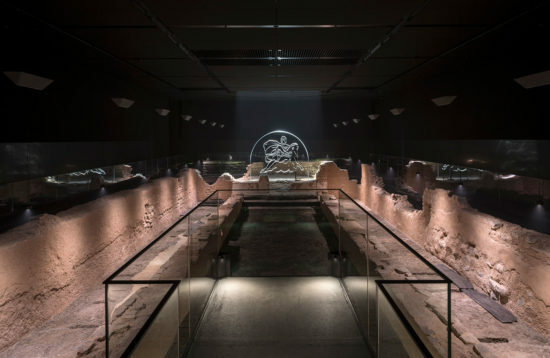 Most are only very occasionally open for private visits. 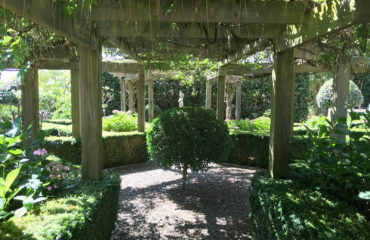 The landscaping or position of the garden has as much to do with the “wow” factor as the plants themselves. 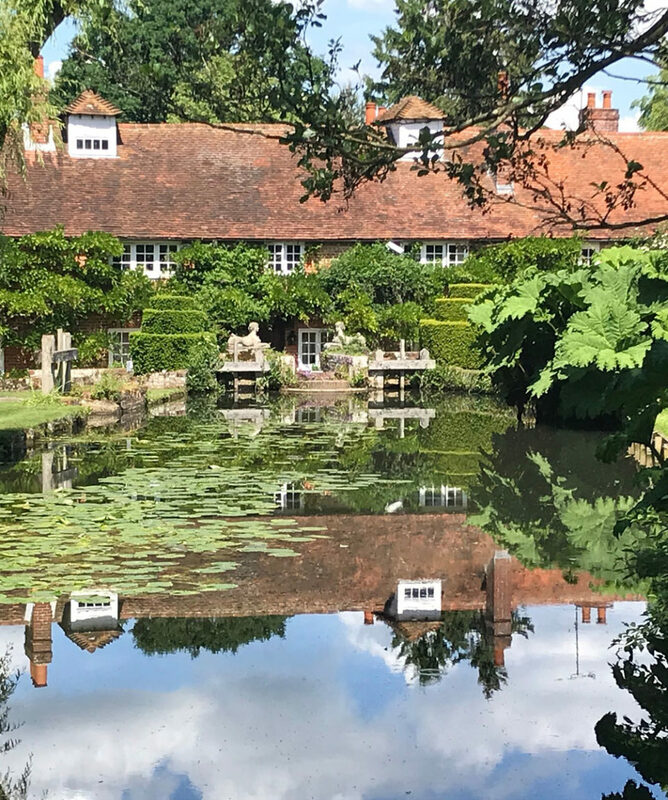 Stay for three nights at the Donnington Grove Hotel and Country Club near Newbury, a lovely converted private house that dates back to 1772 set in 500 acres of grounds and lakes with its own golf course. 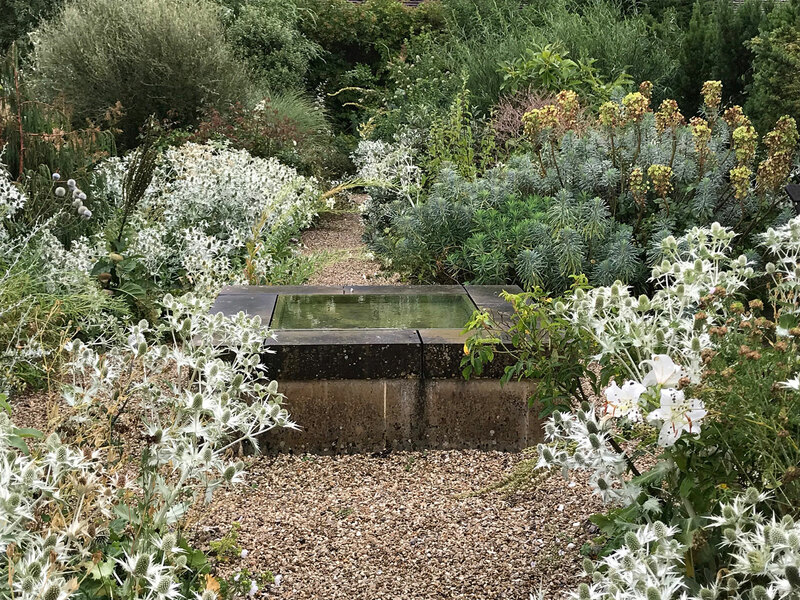 The tour will include visits to: Rooksnest in Lambourn woodlands, a ten acre exceptionally fine traditional English garden mostly designed by Arabella Lennox-Boyd. 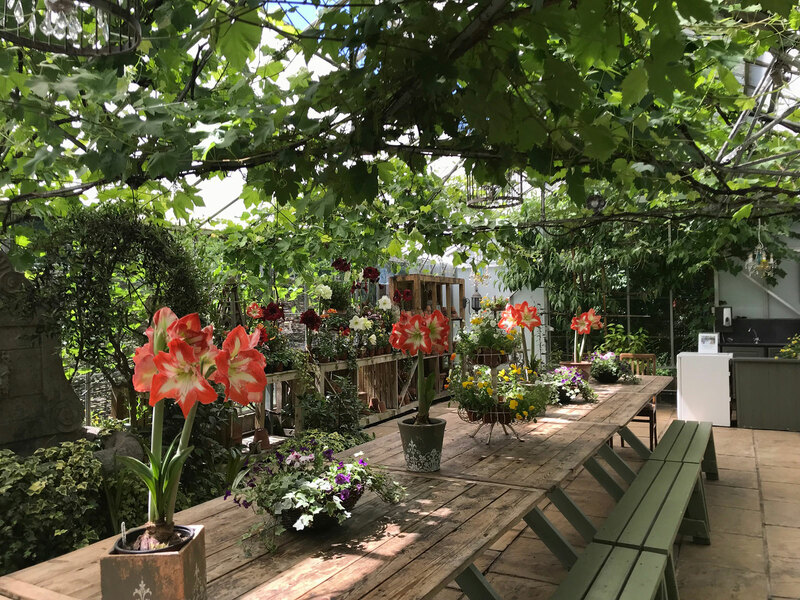 Rookwood is an exciting valley garden, a rose covered pergola, giant alliums, and a recently developed 'jungle garden' with banana plants and canas. The owners are kindly offering a lunch after visiting the garden. 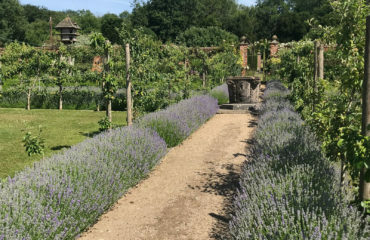 Malverleys is a dynamic gardens developed over the last few years to include magnificent mixed borders and a series of contrasting yew hedged rooms, hosting flame borders, a cool garden, a pond garden and new stumpery. 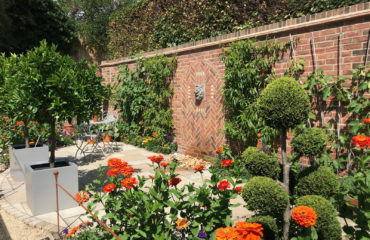 A vegetable garden with striking fruit cages sit within a walled garden, also encompassing a white garden. Meadows open out to views over the parkland. 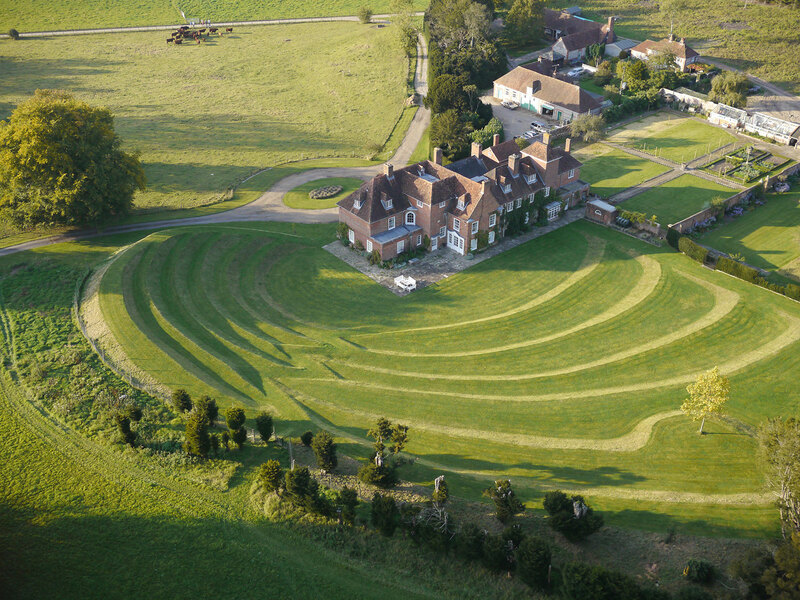 Old Camps: A breath-taking garden benefiting from panoramic views of Watership Down. 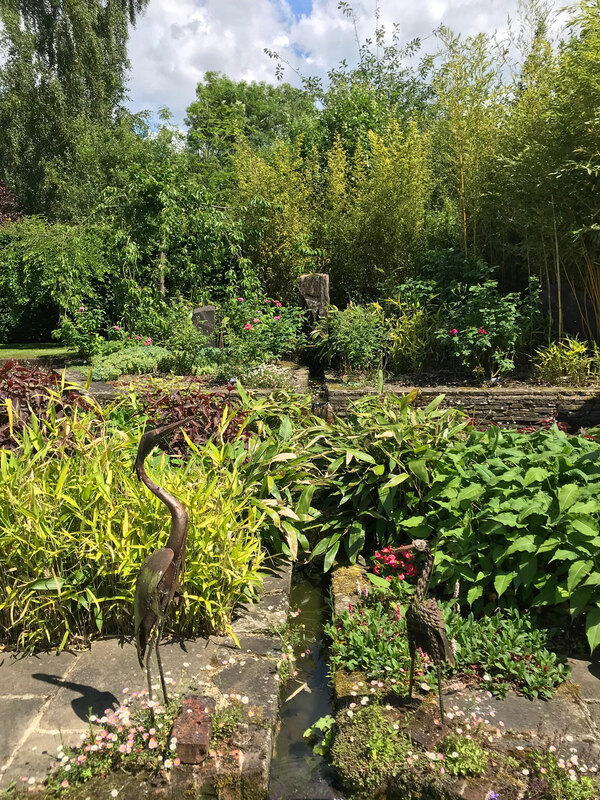 A complete surprise with traditional herbaceous borders, desert and prairie planting, knot garden and exotic subtropical schemes featuring bananas, cannas, hedychiums - and this is Newbury! 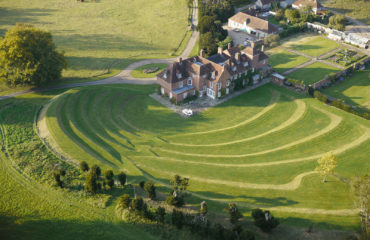 The gardens of West Green House surround one of the prettiest manor houses in England. 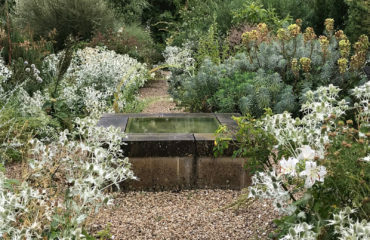 A magnificent garden of contrast and inspiration with a special and distinctive sense of place created over two decades by Marylyn Abbott a renowned Australian garden designer whose twin passions for English Gardens and International Opera have created a unique environment. There will be a light lunch here and introduction to the garden. 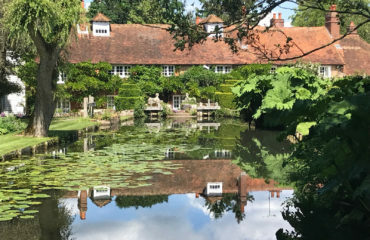 Dipley Mill ‘One of the most beautiful gardens in Hampshire' according to Alan Titchmarsh in his TV programme Love Your Garden. 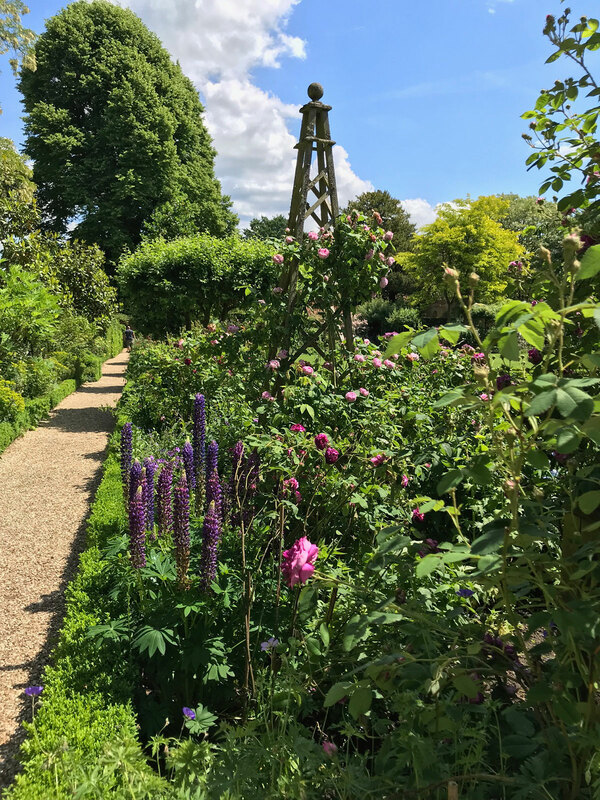 Meandering streams surround this listed mill, herbaceous borders laced with vibrant purples and pinks, an Indian pool garden complete with exotic specimen plants the work of garden designer Rose McMonigall. 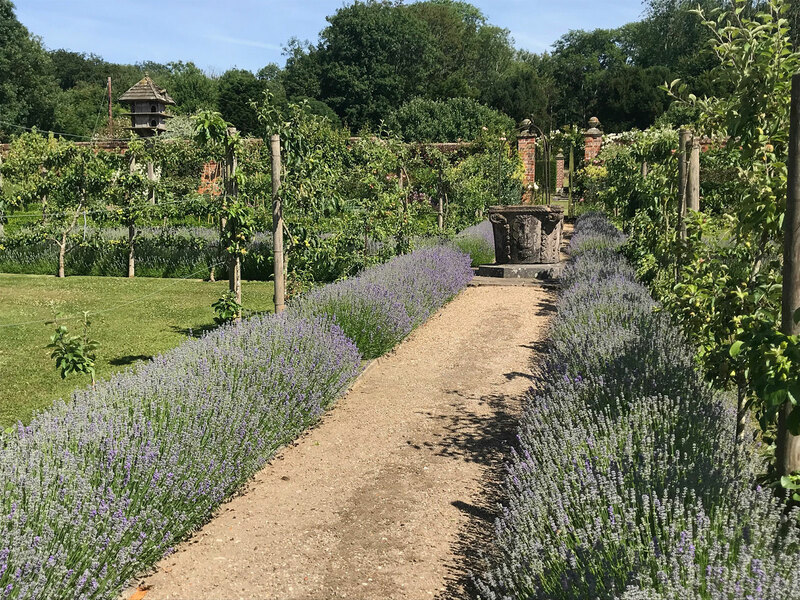 Finally we visit a private garden near Winchester where we will see a large scale contemporary landscape in an exquisite 17th century setting at The Holt. 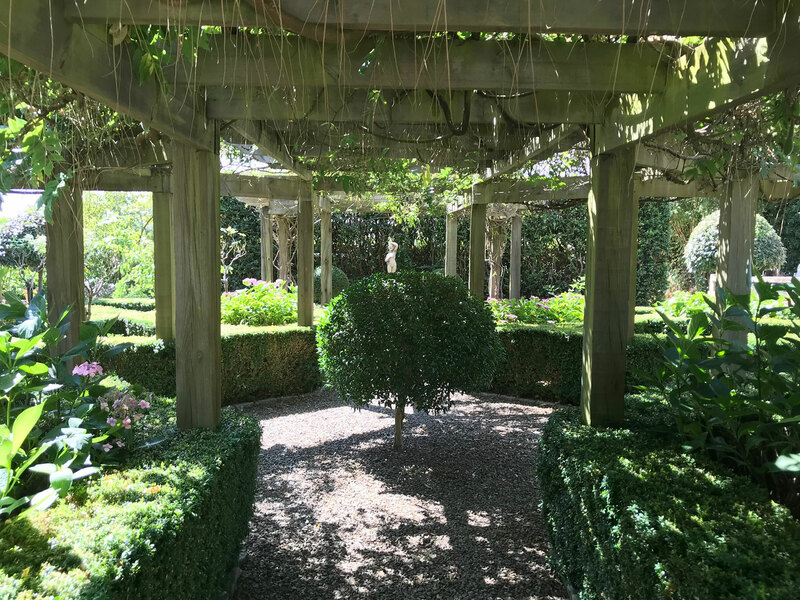 The owners have brought an historic garden back to life with the help of the very talented renowned landscape architect Kim Wilkie. 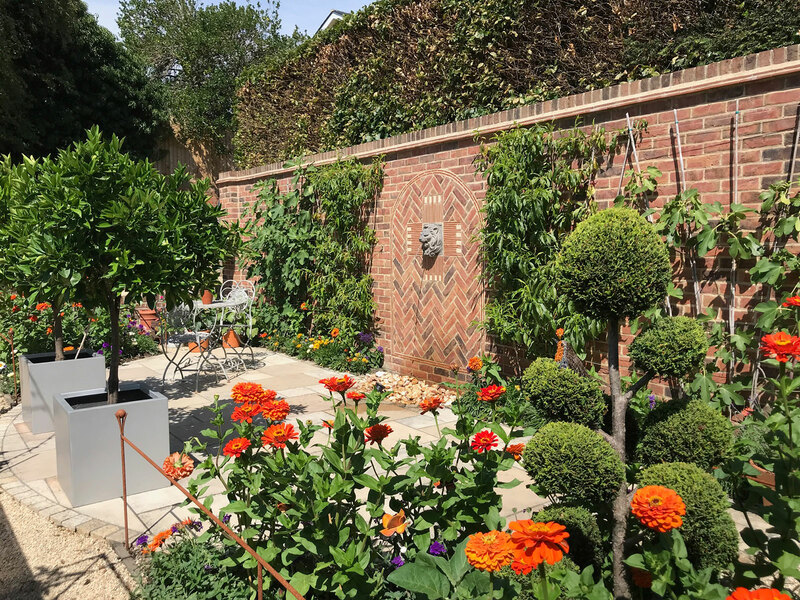 Returning to Newbury an amazing chance to visit Woolton House is a spectacular, contemporary walled garden set in 4 acres, designed by Pascal Cribier with influence of Mondrian and displaying numerous strikingly sited pieces of sculpture. Tuesday 11 June: Check into the hotel before welcome drink and dinner. 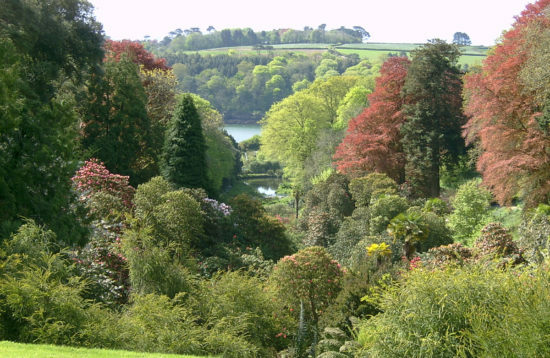 Wednesday 12 June: Garden visits to Rooksnest, Rookwood (with lunch included) and Malverleys. 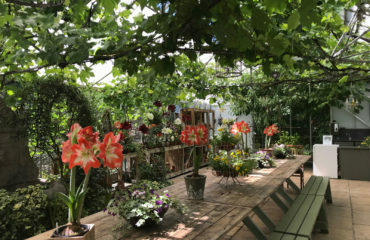 Thursday 13 June: Garden visits to Old Camps, West Green House (light lunch included). Dipley Mill. Friday 14 June. 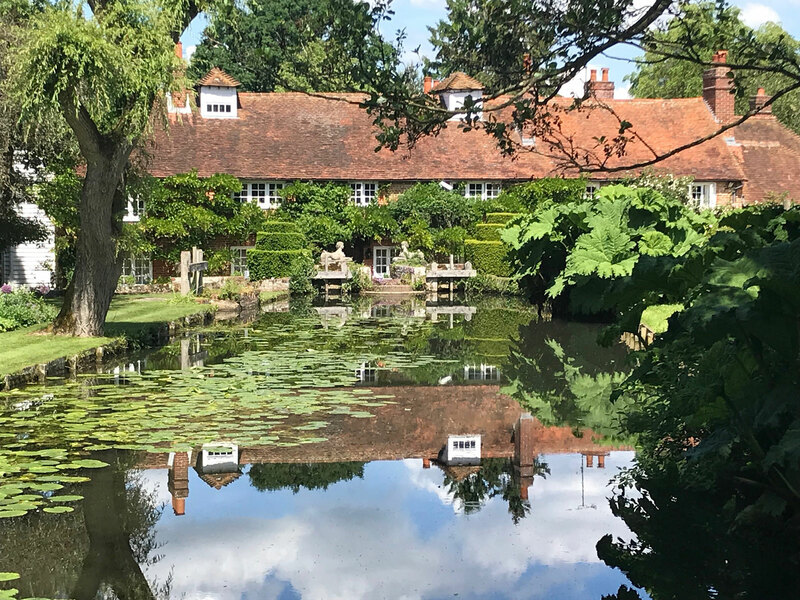 Check out of the hotel before visiting The Holt - substantial elevenses will be served – before continuing to the final garden Woolton House near Newbury. 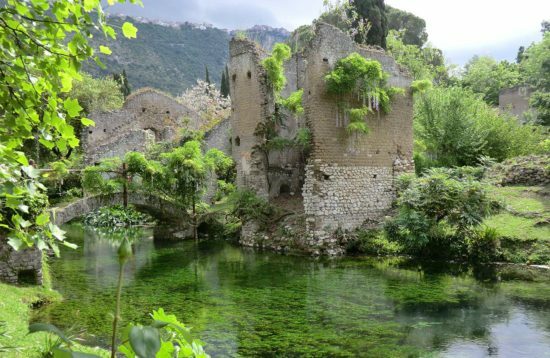 Coach will drop at the Newbury Station at 2.30 and then the hotel. 3 nights’ accommodation, dinner and breakfast at the hotel. 2 lunches, substantial elevenses and welcome drink.